I've got lots of good news today guys. Firstly today I'm launching this new segment on the blog and secondly with a big announcement from Untappd. With this segment I'm going back to the challenge that spawned Beer O'Clock Australia. A few people I've been speaking to thought this would be really cool to see how my palate, and hopefully writing, has developed/improved. It'll be interesting to see if I can all of them again! I hope it'll be possible but I certainly won't be doing it in 26 days again that's for sure! Onto the second piece of business; the Untappd announcement. It's not my thing normally to post on news but this made me really excited. 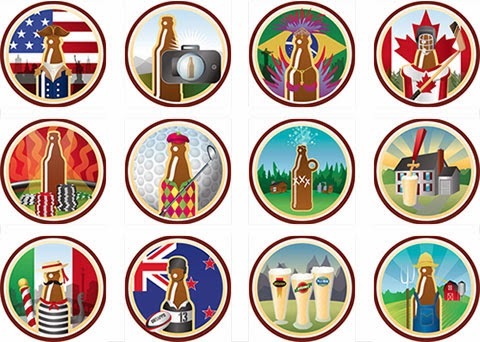 Untappd have today announced 12 new badges, which you can see below, for more information check out the Untappd blog post here and wait for me to start unlocking some of them soon! I'll also let you know that I'm working on a few reviews at the moment and hopefully soon I'll be back up to date. I think there's an Abstrakt review (just waiting on Richo), an Et Ceterbeer review that's almost done and a couple of Untappd reviews still to write. 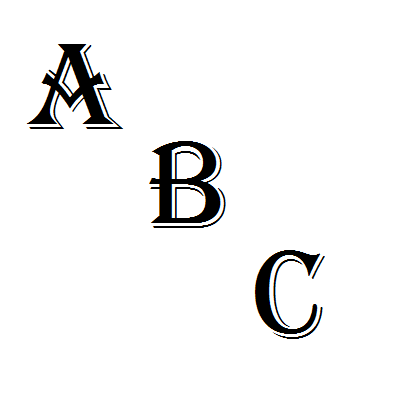 Is there anything anyone wants to see done on the blog soon? If you've got an idea or a question hit me up at gus.norris7@gmail.com.